Pete is survived by his wife of 62 years and 11 months, Gladys; daughter, Luanne Hurd (Ken); son, Calvin (Pam); son, Warren (Tracy); daughter, Bernadine Hansen; grandchildren, Cherry Hurd (Mike), Mike (JoEllen) Hurd, Christopher (Kayle) Hurd, Matthew (Meaghan) Hurd, Vicky, Jennifer (Jeff) Reirson, Nick (Ashley) Hansen, Tiffany Hansen (Shaun), Daniel Hansen (Morgan); great grandchildren, Jordan, Jared, Chyler, Camryn, Carleigh Jayce Biefus, Sara and Adam Hurd, Shelby, Alexa and Jayda Hurd, Emily and Noah Hurd, Evelyn and Heidi Reirson, Nevaeh, Isabella and Lilah Hansen, Jasmine Kinshella, Logan Hansen. Sisters, Betty Sande, Pat Devolin, Donna (George) Zelisko; sisters-in-law, Betsy Coulter, Valerie Heyer, Kathleen Seely; brothers-in-law, Bob (Elsie) Veitch, Keith (Mable) Veitch; as well as many nieces, nephews and friends. 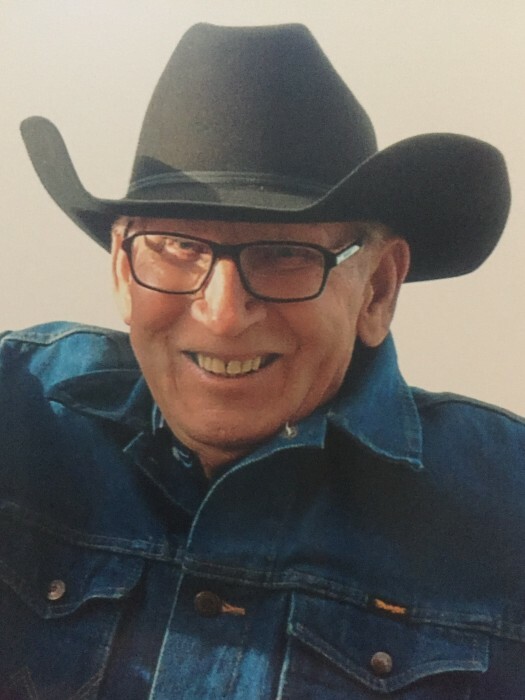 Pete was predeceased by his parents, Chris and Annie Hansen; brother, Don Hansen; brothers-in-law, Albert Sande and Bob Devolin; sister, Barb; brother-in-law, Arthur Veitch. A Memorial service will take place at The Wetaskiwin Mission Church on Thursday April 12, 2018 at 1:00pm with luncheon to follow. In lieu of flowers, donations are gratefully accepted to The Wetaskiwin Mission Church.